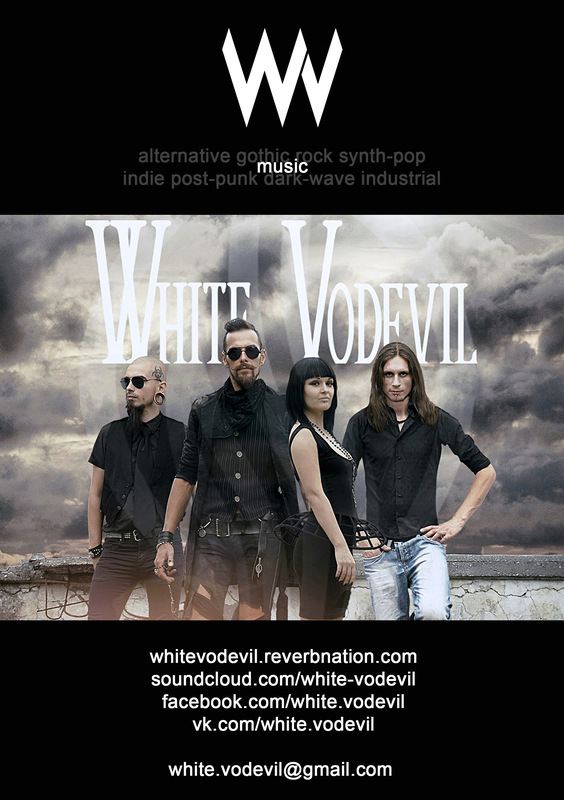 Since 2007 White Vodevil band is well known on the Russian club scene for their unique manner of combining honest experimental rock with different dark-wave, trip-hop, grunge, blues, glam, indie, synth-pop, industrial, post-punk, electronic, etc. influences; for awesome live performances, technically good and emotionally truthful at the same time; for absolutely unique strong vocals presented by eccentric front-woman; for outstanding lyrics in English. 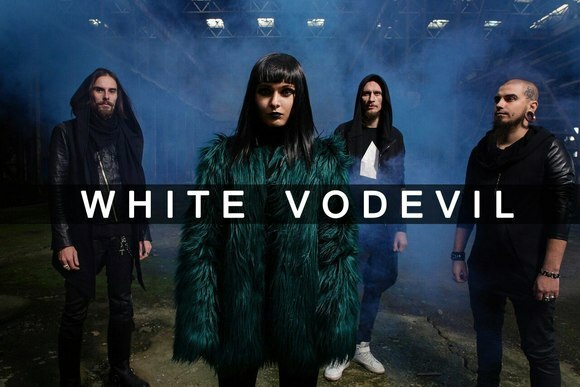 Also renowned for creating unforgettably provocative and stylish photoshoots, but WV's image never goes ahead of their music unlike many bands, which have subcultural roots. Toured over the country, constantly performing at the most prestigious underground events in Moscow and Saint Petersburg. Played gigs in Hamburg, Germany and Milan, Italy; were on East-European tour during 2015 (Slovenia, Hungary, Serbia, Bosnia, Croatia) and received best reviews and feedback after the concerts. Over the past years WV self-released at about 20 demo songs on various internet resources. All of these tracks were recorded and mixed in a home-studio but were made good enough to be rotated on British Brighton and Hove Community radio, Nucleo Barreto 98,7 FM radio Brazil and on many Online radio stations (Russian, American, Italian, German). In December 2015 finished recording the first studio album called "City.Bottom.Lovers" including 10 impressive original songs at Astia Studio, Finland, produced by respected "platinum" sound engineer Anssi Kippo. This album was released by russian record label Bomba-Piter in the end of November 2016 and it's avaliable on Itunes, GooglePlay, Spotify, Amazon etc. Now WV's preaparing for the next tour, looking forward to play hard!